Local currency is the Argentine peso ($, ARS, or AR$), divided into 100 cents. Many businesses and hotels take American dollars, and even euros. Financial and exchange banks operate Mon to Fri, from 10 AM to 3 PM. By the end of 2008, the euro-dollar exchange rate was about €0.23 = ARS1, and USD0.30 = ARS1, that is, ARS4.30 per euro, and ARS3.40 per USD1. There are Argentine peso notes of: 2, 5, 10, 20, 50, and 100. Many stores accept credit card payments in Buenos Aires, not so much or even not at all in the provinces. In the provinces, cash is much more frequent. There are 24/7 ATM machines practically everywhere. Some of them will also provide American dollars. 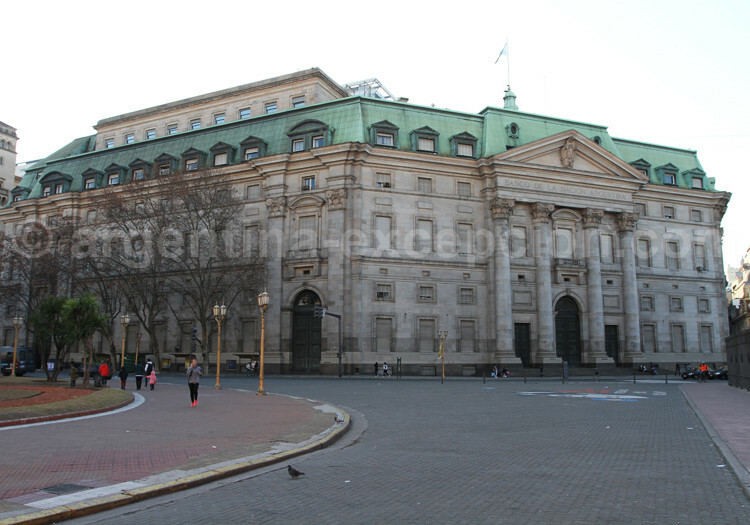 Argentine banks take all American Express, VISA, Diners, and Master Cards for money withdrawal purposes. However, be aware that: most ATM machines only give ARS1000 per day, a maximum of USD300 per withdrawal, irrespective of any top withdrawals authorized by your bank. We suggest you take some money (American dollars or euros) to exchange as soon as you arrive at destination. Traveler checks are not advisable since they are not easy to cash and may entail expensive exchange charges. Usually 10% of the total amount at bars and restaurants, but not more than ARS30. Some cents for the taxi-driver per trip. ARS5 to a chauffeur taking you to the airport/hotel. ARS40-60 for a whole day or per vehicle with tour guide, at your discretion. ARS2 for bellboys. Argentina and, especially Buenos Aires, has plenty of options to go shopping: high-quality and relatively well-priced leather products, trendy clothes, premium brands, craftworks. In general, craftworks are better priced outside the capital city. 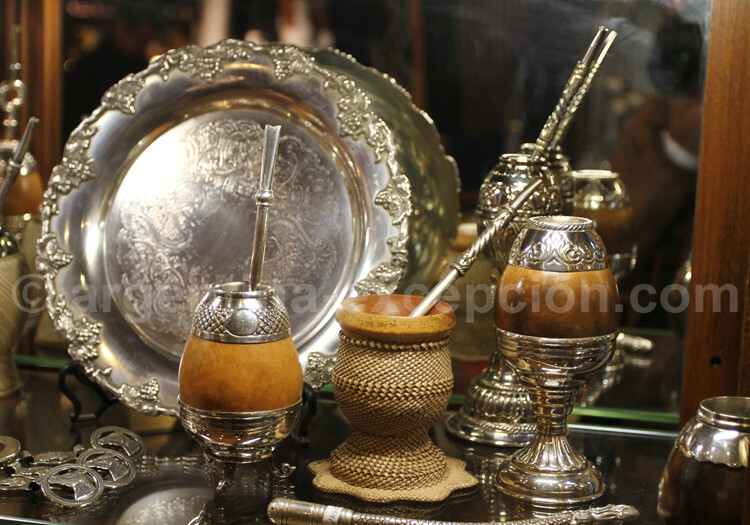 In Buenos Aires, you will find stores specialized on gaucho and polo-style clothes and accessories, silver workshops and antique shops along Defensa street, in the neighborhood of San Telmo. See our store selection in Buenos Aires.